It's a collaboration that only their fans could dream of and only Courtney Barnett and Kurt Vile could make happen. For two of the most idiosyncratic and charming songwriters of their generation, Lotta Sea Lice, perfectly pairs wordy lyrics and vibey guitars. 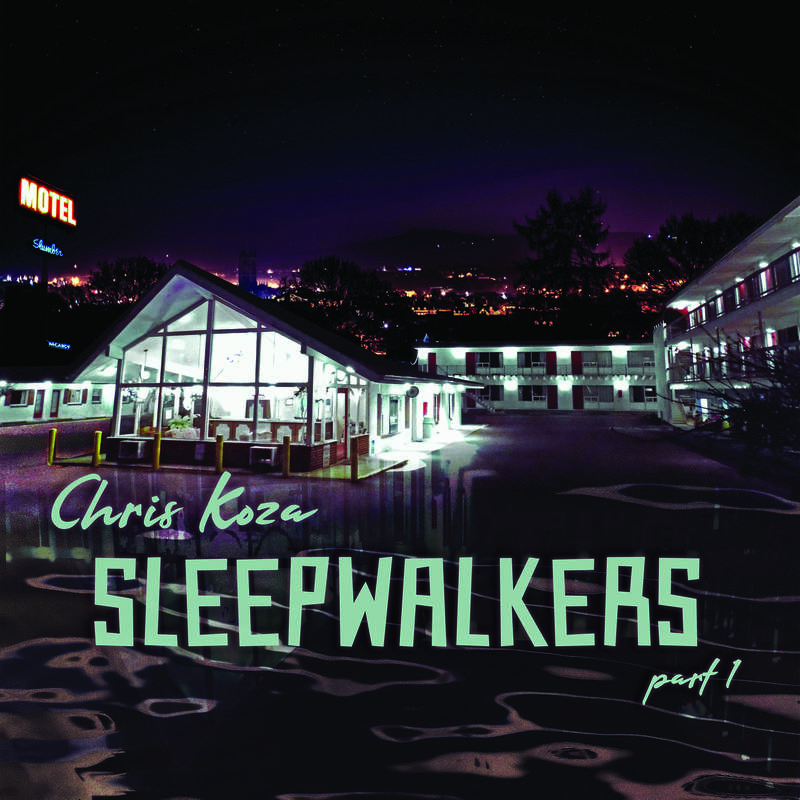 It's a must have album for fans of either songwriter and an essential for fans of both. Described by some as a "once in a lifetime" event, the transcontinental duet sounds like it could be more than a novelty release. The artists' mutual admiration for their songwriting and musicianship is part of the magic that you will experience digging deep into songs like "Over Everything" and "Continental Breakfast." Courtney and Kurt accomplish what so many musicians fail at by seeing each other's strengths and letting themselves shine on each of the seven original songs, and two they borrow from others (one being Barnett's partner Jen Cloher). Lotta Sea Lice is soaked in the authenticity of a future classic without the rock and roll cliches you might expect. The songs are undeniably touched by both artists in what feels like playful interplay between two old souls making music inspired by their youth. It's only by happenstance that both musicians found themselves between their own releases and connected over what supposedly started as jam session. 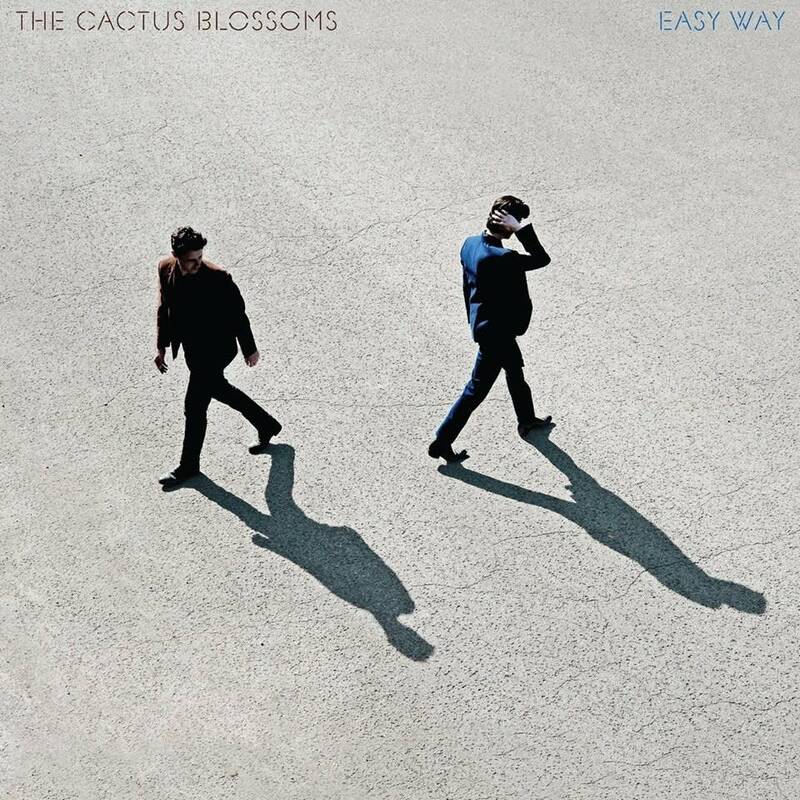 The album feels anything but improvised as you listen to each song trying to figure out if it's a Courtney or Kurt song because each feels as if they belong to the collective vision of two of indie rock's great hopefuls. Fans can only dream of what could happen next for Courtney and Kurt after they wrap up their tour and move onto releasing solo albums in 2018. Knowing the volume of their creative output, I predict there is more to come from the collaboration. If not an album, at least the unification of two acts who are influential in their own time. 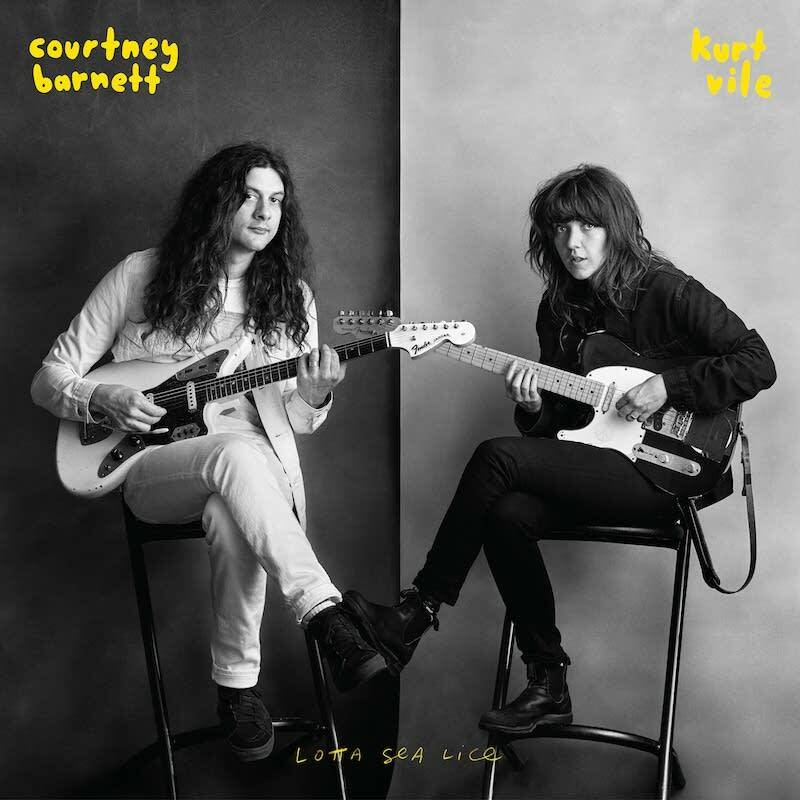 Courtney Barnett and Kurt Vile's Lotta Sea Lice is out now on Matador Records. Album Review: Courtney Barnett, 'Sometimes I Sit and Think, and Sometimes I Just Sit' Fresh off a triumphant run at this year's South by Southwest, Courtney Barnett delivers the best debut of the year. Album of the Week: Kurt Vile, 'b'lieve i'm goin down...' Kurt Vile's sixth studio album shows Vile's evolution as an artist and his exploration of his identity as a songwriter. The album showcases a mix of Vile's serious and silly sides, providing a signpost in a career of an indie-rock underdog who has found success by trying hard to not try hard.